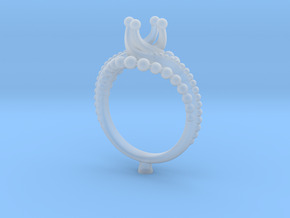 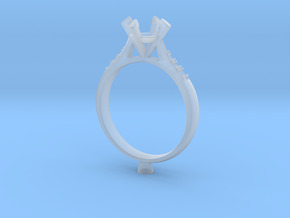 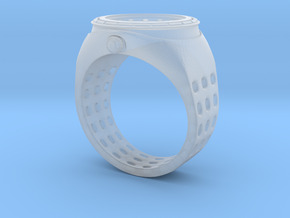 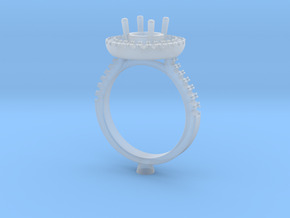 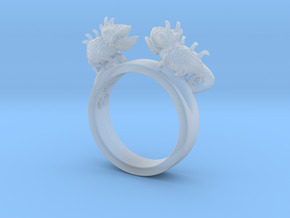 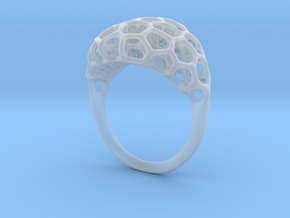 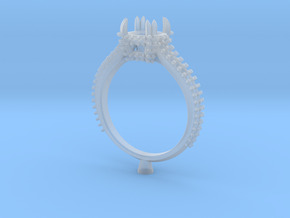 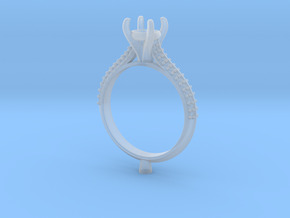 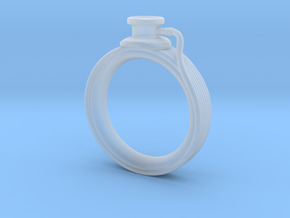 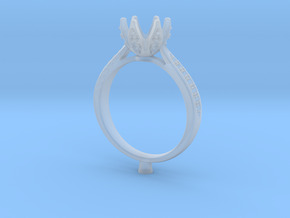 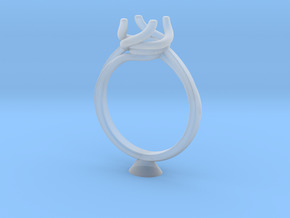 JNNF - Engagement Ring 3D Printed Wax. 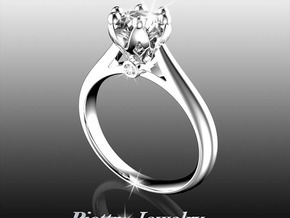 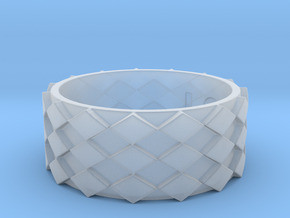 JM9- Fashion Women Engagement Ring Printed Wax . 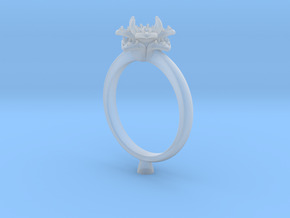 CC37-Engagement Halo Ring Printed Wax Resin. M1- Engagement Ring 3d Printed Wax Resin . CC1- Engagement Ring Design Printed Wax Resin . 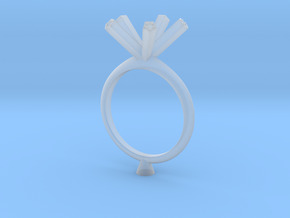 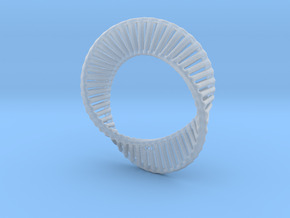 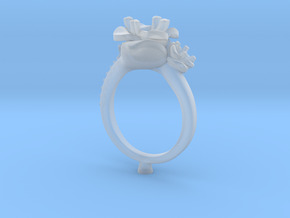 CD266- Flower Engagement Ring 3D Printed Wax . 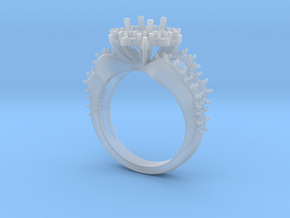 JMW4- Pentagon Engagement Ring 3D Printed Wax . 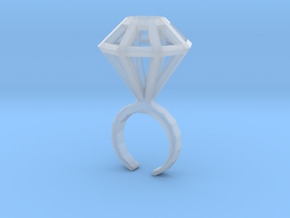 CC83 - Engagement Ring 3D Printed Wax . CC69- Engagement Ring Printed Wax Resin. 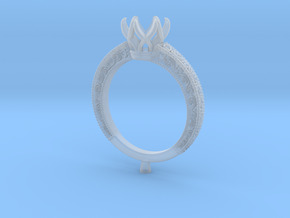 CC11 -Engagement Ring Printed Wax. 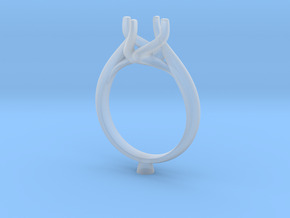 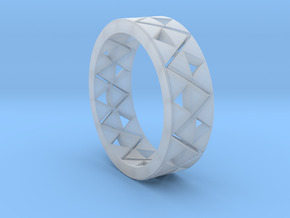 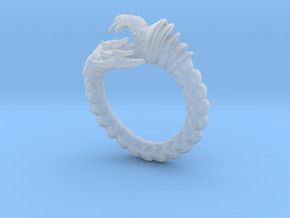 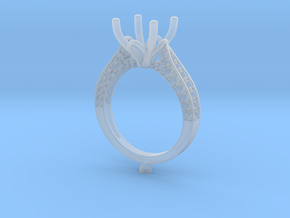 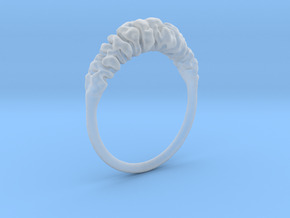 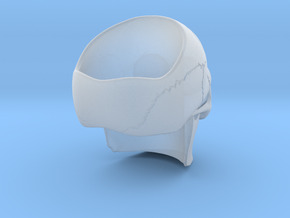 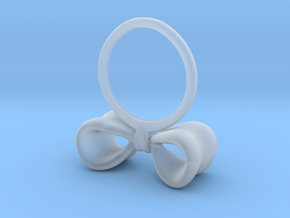 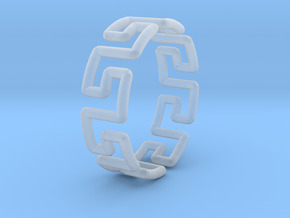 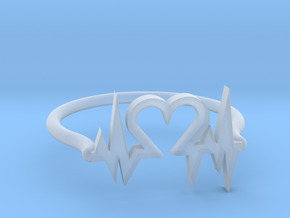 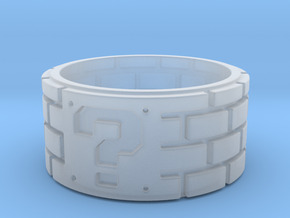 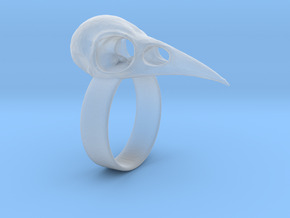 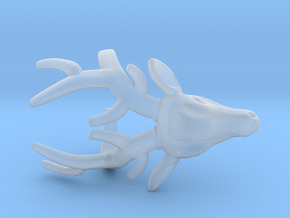 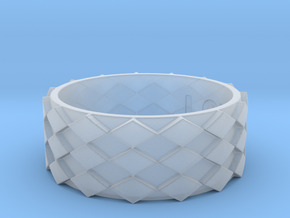 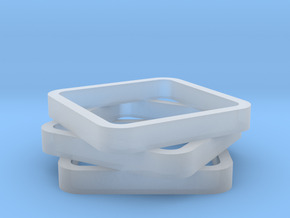 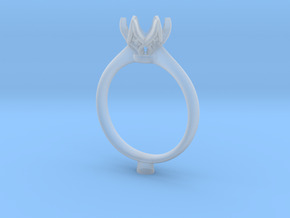 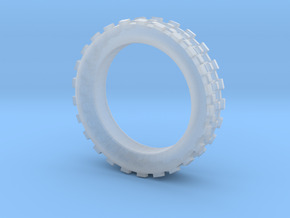 CC162 - Engagement Ring Design 3D Printed Wax . 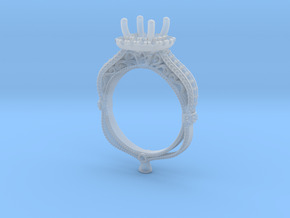 CC5 - Engagement Ring 3D Printed Wax.